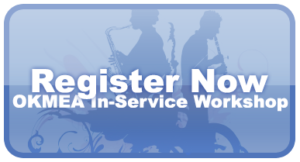 Pre-Registration is now available for the 2019 IN-service workshop. Click the big blue button below. Exhibit registration is still available.